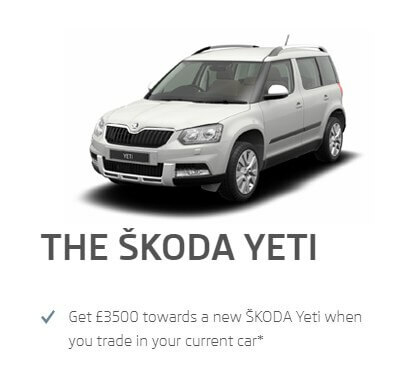 What is the SKODA Scrappage Incentive? To encourage the uptake of latest generation, lower-emission new cars SKODA have announced a new scrappage scheme for Euro 1 to 4 emissions standards vehicles. 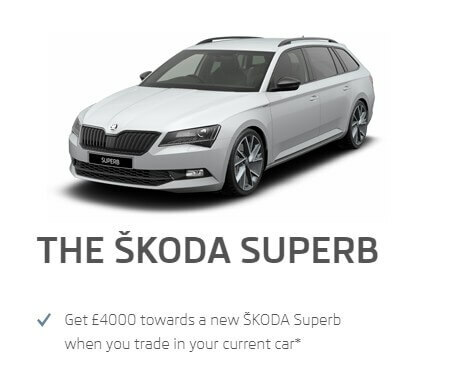 The SKODA Scrappage Incentive launches today - 1st September 2017. Under the plan, drivers will be compensated for switching their older diesel car, for a brand new car. We are offering incentives between £1,500 to £4,000. All qualifying vehicles that are traded in will be permanently taken off the road and scrapped. If you own a vehicle that complies with pre-Euro 5 emission legislation and was registered before 2010, you qualify for the SKODA Scrappage Incentive. 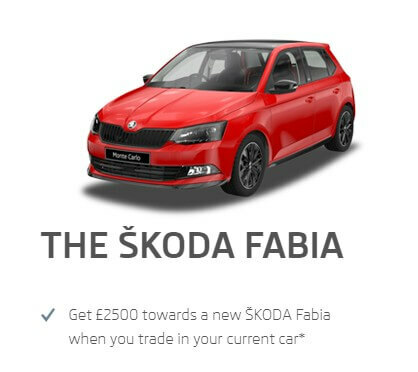 Our incentives are available to use against the majority of new SKODA models (petrol and diesel), when ordered by 31st of December 2017. Please note, you must have owned the trade-in vehicle for at least 6 months. What are Euro Emission Standards? All new cars must comply with European exhaust emissions standards. 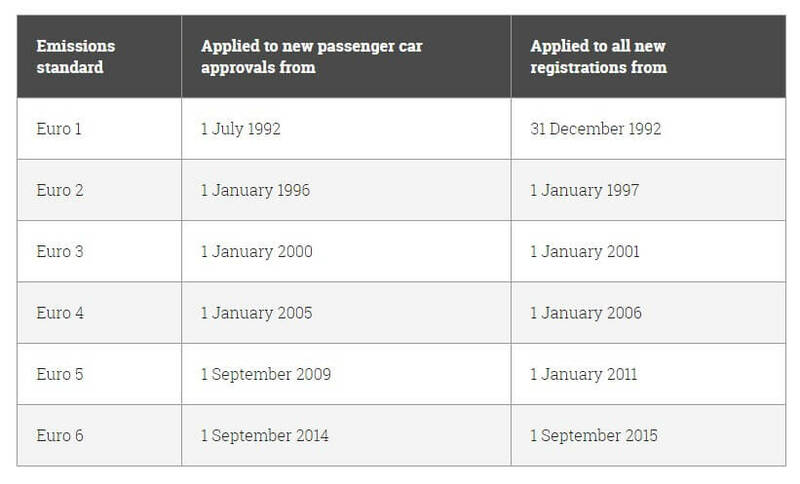 The table below, shows the different Euro categories that apply to new vehicle models approved after a specific date. Every car sold up to a year after the dates below should conform to the appropriate standards. Which models can be purchased? 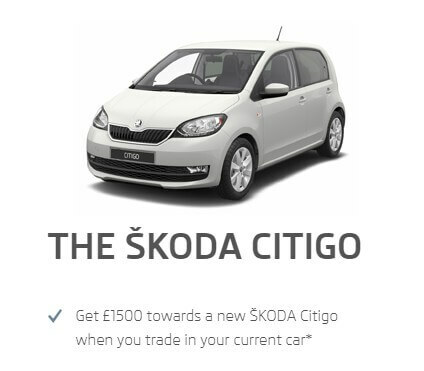 We are offering scrappage incentives across most of the SKODA petrol and diesel cars.